Ignited aims to support, communicate, and collaborate with different publications, focusing on the values-based business education and pedagogy. 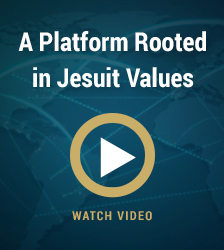 With this in mind, The Global Jesuit Case Series has developed The Inner Compass, the annually-published business journal with a social conscience. 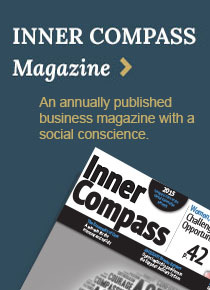 Subscribe to the Inner Compass here. Also available is the Journal of Jesuit Business Education, more information on which can be found here or on their website at www.CJBE.org. Our other collaborations are listed above!